Despite a strong mileage driven market, over the years Cruiser bikes in India have been able to draw substantial attention and following. The growing Indian Market now commands special treatment from the Big Shots of the Industry. And to tap on this opportunity, cruise bike lovers will be bombarded with some of the Best Cruiser Bikes in India 2019. Cruiser Bikes borrow their looks and body design from the 1930s or 1960s American motorbikes. 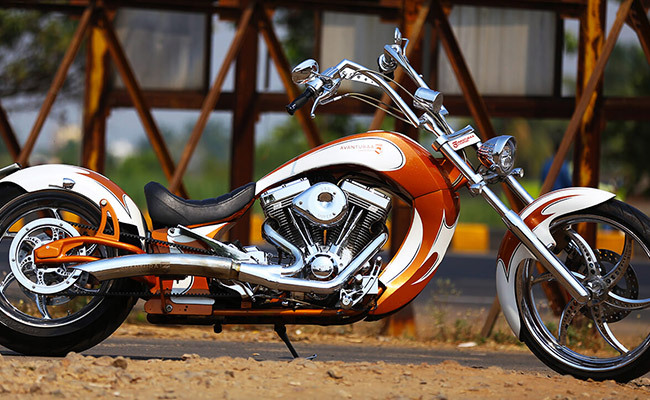 Pleasure and Comfort besides masculine design with good performance engine are the USP of Cruiser Bikes.These Royal looking beasts have different and comparably low and slightly reclining seating posture than other motorbikes. The only concern if any is the relatively low mileage. However, If you want to attain everyone's attention and ride the roads with pleasure and comfort then you must seek for a Cruiser Bike.